Alexandria Trujillo is our president. She is a Pharmacology and Toxicology PhD student at the University at Buffalo developing gene therapeutics to treat inherited forms of Retinal Degeneration that cause progressive vision loss. 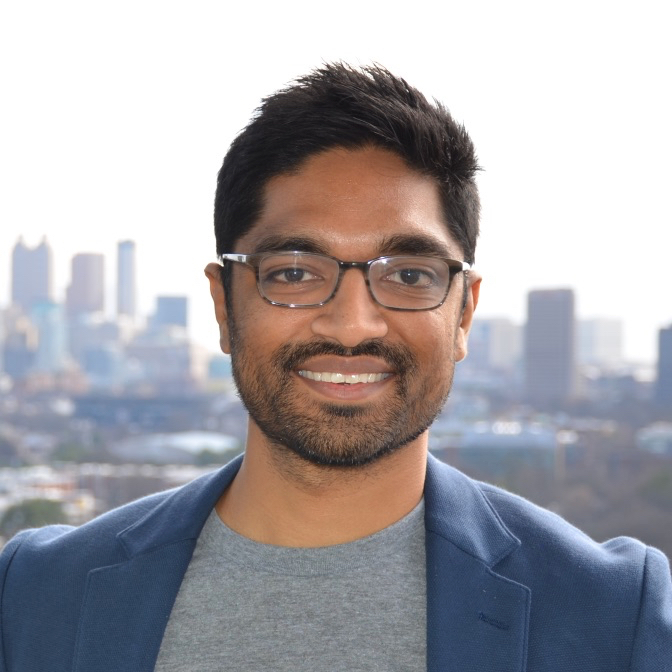 Ali is passionate about recruiting and retaining underrepresented minorities in STEM fields and the ethical implications of genetic testing and personalized medicine. Zayne Sember is our vice president. He is an undergraduate at University at Buffalo studying computational physics and political science. He works to use his background in science and politics to craft evidence-based policy with particular interest in environmental policy. Rohan Bansal is our Treasurer and heads the finance committee. He has a PhD in Mechanical Engineering and is the Co-Founder and CTO of Nupur Technologies, a Buffalo-based medical device manufacturing company. June Chang is the Secretary and Event Planning Co-Chair. She has a MD with speciality training in Geriatric Medicine and a Masters in Epidemiology. She is interested in promoting evidence based health care. Williams is a native of Buffalo, NY and is actively engaged in efforts to increase inclusiveness in medicine and biomedical education. Jamal is also a neuroscience PhD student at the University at Buffalo with a research focus on epigenetic factors that underlie synaptic dysfunction in a multitude of brain disorders. 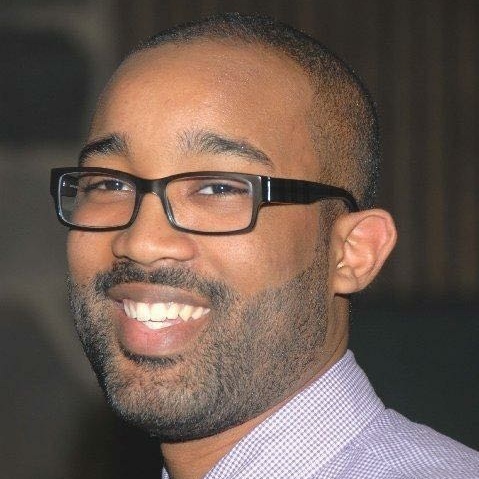 Jamal aims to use the experience he’s gained throughout his professional and academic career to assist younger science hopefuls develop a personalized blueprint in navigating their pre-doctoral education. Devang Dasani is our Marketing and Social Media Chair. He has a Ph.D. in Chemical Engineering from University of Southern California, and he works in Research and Development in Buffalo. Outside of SDA, he volunteers for various causes, including raising STEM awareness amongst middle/high school kids, particularly amongst those from minority backgrounds. He also mentors an elementary school child as his “big brother” on a weekly basis. Sylvia Kelly is the Educational Outreach Committee Co-Chair. She is a Community Education Leader for the Buffalo Public School District. She also works with non-profit groups dedicated to fighting for racial justice, LGBTQA+ rights, and access to reproductive healthcare. Chin is our Webmaster. He has a bachelors in CIS and works in Information Security. He is a supporter of various causes for social good and often volunteer for non-profits in the Buffalo area. Dan McKeown is Science Demands Action’s Volunteer Coordinator. He is also an undergraduate at the University at Buffalo studying Industrial Engineering and Mathematics. Dalar Nazarian is Co-Chair for the Educational Outreach Committee. She has a PhD in Chemical Engineering and works in Research and Development. She is also an instructor and program developer for non-profit organizations dedicated to exposing minority and underrepresented students to STEM fields. Ines Stuckert is Co-Chair for the Policy Committee. She was born and raised in Venezuela, has a PhD in Chemical Engineering and works in Research and Development. On her free time, she is also a mentor for non-profit groups dedicated to exposing minority and underrepresented students to STEM fields. Nick Stuckert is a Co-Chair for the Policy Committee. He has a PhD in Chemical Engineering and works in Research and Development. In his spare time he has developed a process for aging whiskey and volunteered for non-profit groups dedicated to STEM advancement.